Thirty-six-year-old Nina Spark has done something crazy. After knocking back a night's worth of wine, she's bought a house in the Caribbean. Off the Internet. At 2:00 a.m. Committing to the most impulsive decision she's ever made, Nina leaves her cheating ex-husband behind, puts her teaching career in New York on hold, and moves to Pineapple Cay - a land of white sand, cloudless skies, and turquoise waters. Her new life is off to a lovely start: she's got a private beach, a handsome neighbor, and a cushy travel-writing assignment. Even Barry Bassett, a greedy land developer eager to push her out to make way for condos, can't darken her sunny new outlook. But when Barry's wife goes missing, along with a priceless jeweled necklace, Nina finds herself at the center of the island's biggest whodunit. 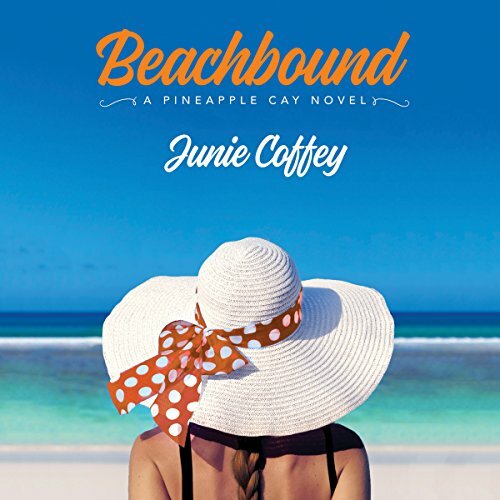 With her quirky but fiercely loyal new friends, Nina is determined to solve the mystery - so both she and Pineapple Cay can get back to easy living. Revised edition: This edition of Sunbaked includes editorial revisions. 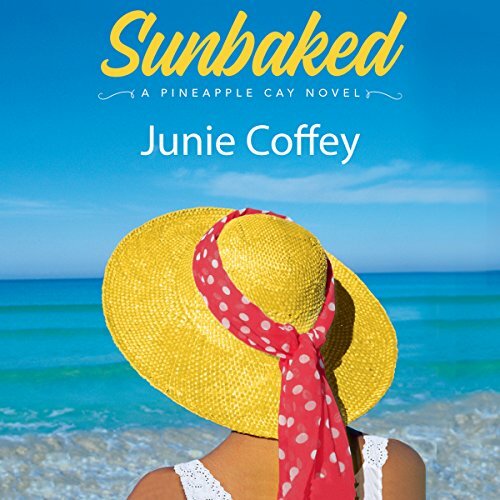 ©2015, 2017 Junie Coffey (P)2017 Brilliance Audio, all rights reserved. Committing to the most impulsive decision she's ever made, Nina leaves her cheating ex-husband behind, puts her teaching career in New York on hold, and moves to Pineapple Cay - a land of white sand, cloudless skies, and turquoise waters. Her new life is off to a lovely start: she's got a private beach, a handsome neighbor, and a cushy travel-writing assignment. Organizing a conference for Professor Philip Putzel isn't high on Nina Spark's to-do list. All she wants is to enjoy the sun and sand at her new home on Pineapple Cay, hopefully with handsome fishing guide Ted Matthews by her side. But saying no to Philip isn't easy, especially after a mysterious assailant tried to kill him following his delivery of a scathing keynote address.